Add 1 Tbsp. chia seed to ingredients in blender before blending as directed. Substitute your favourite fresh or frozen fruit for the mangos. 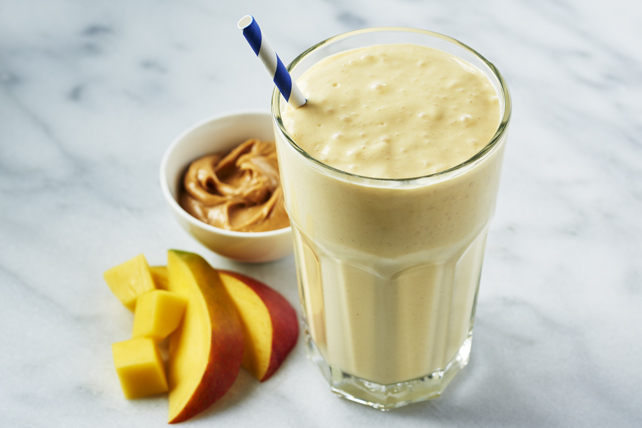 This delicious smoothie is high in protein and provides an excellent source of calcium.